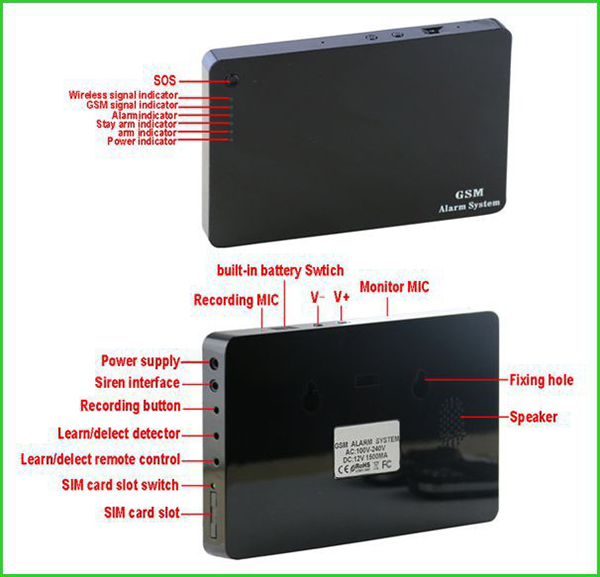 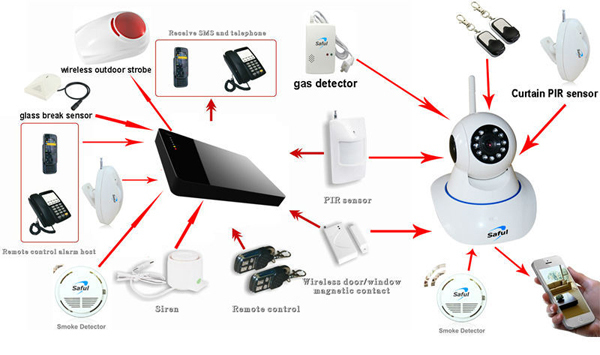 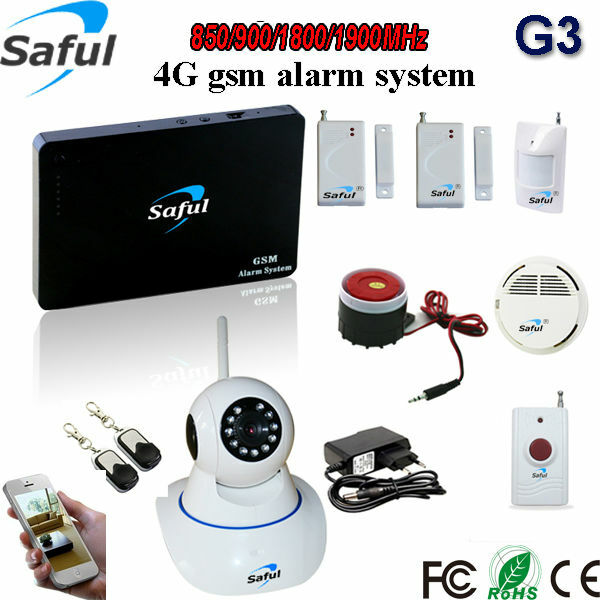 The alarm system is a GSM domestic/commercial burglar alarm system,combined with advanced GSM digital signal processing technology,developed innovative intelligent alarm system GSM wireless mobile and traditional telecommunication network combining.It is highly integrated digital voice,English SMS,learning code wireless on,SMS recognition technology. 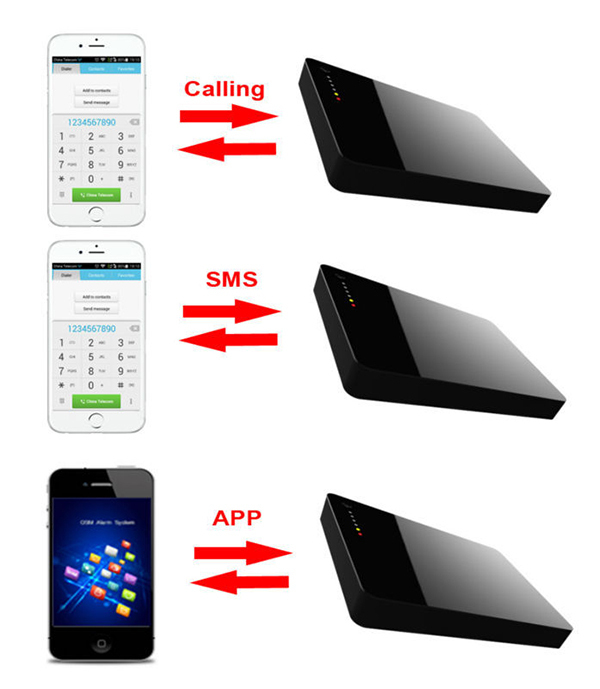 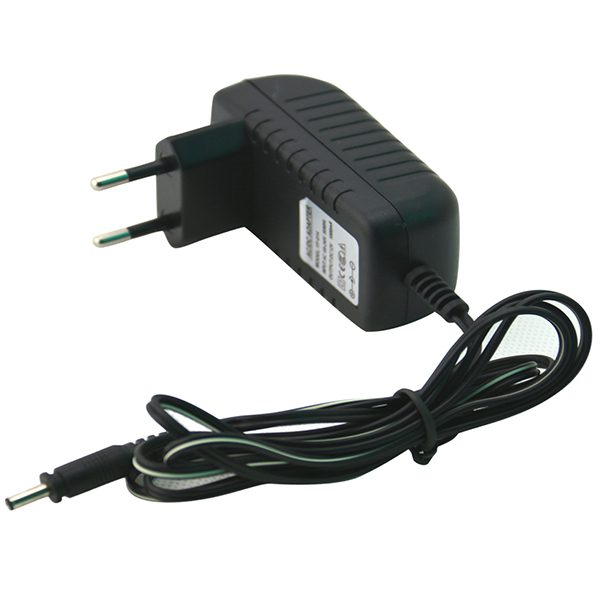 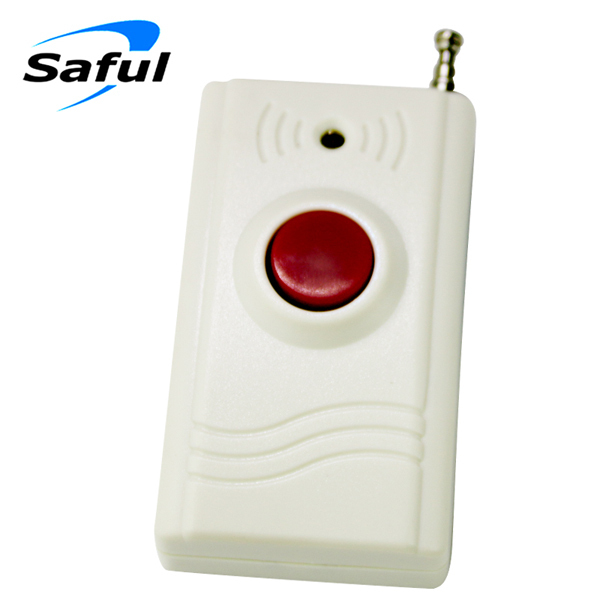 Automatic voice or text messages to inform the police intelligence and site of the incident, stable, reliable, full hair, and humane control alarm. 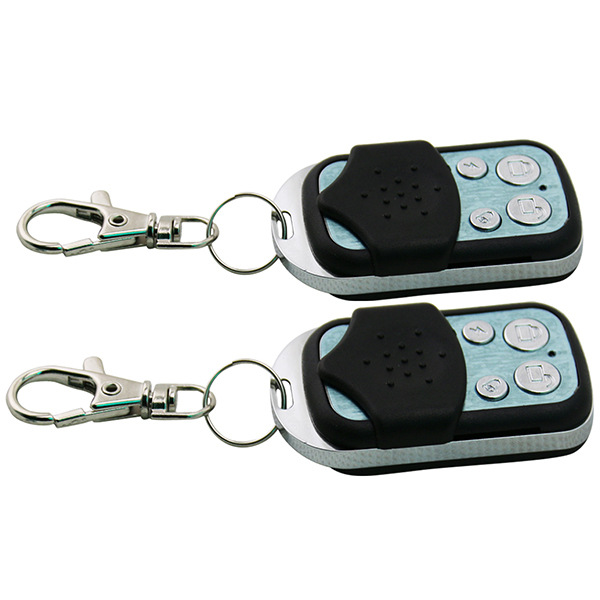 Functional and practical,costeffective, fully equipped, easy to operate. 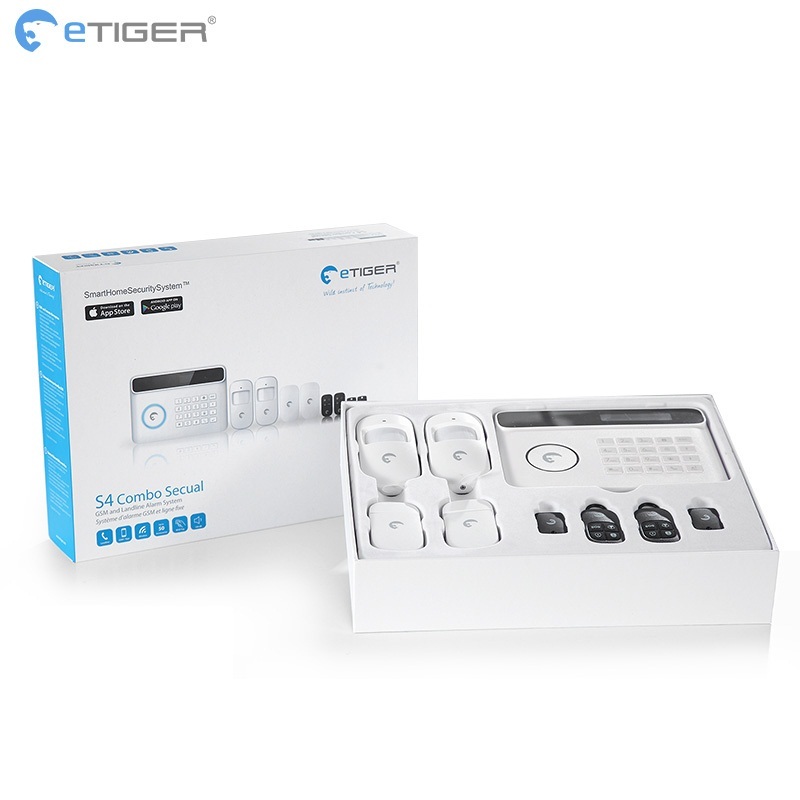 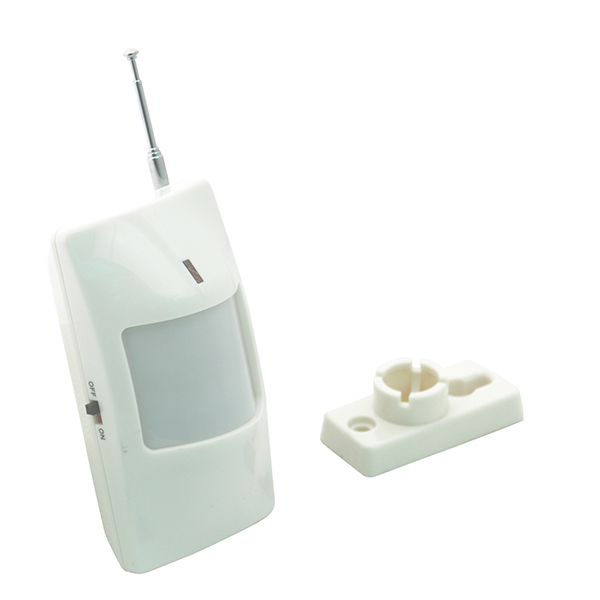 Wireless connection infrared &door detectors, smoke detectors, gas detectors, emergency buttons and other accessories. 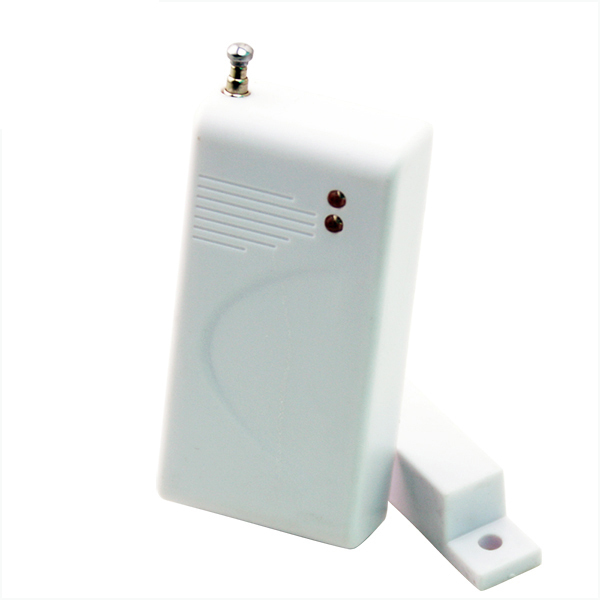 Widely used in homes, factories, schools,shops, convenience stores,financial room,villas,residential & other areas need protection.Protection of property from infringement. 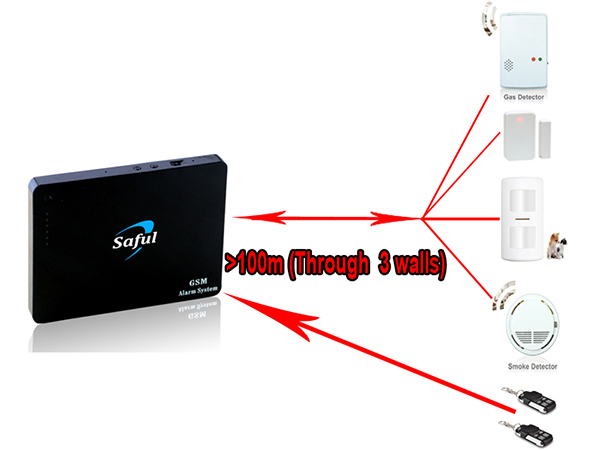 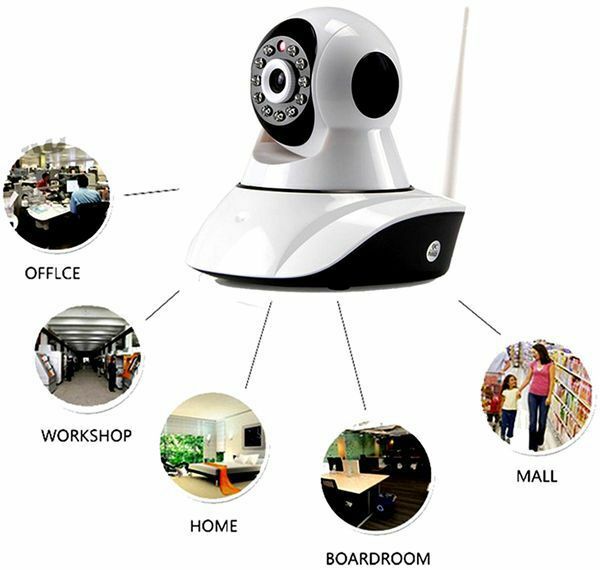 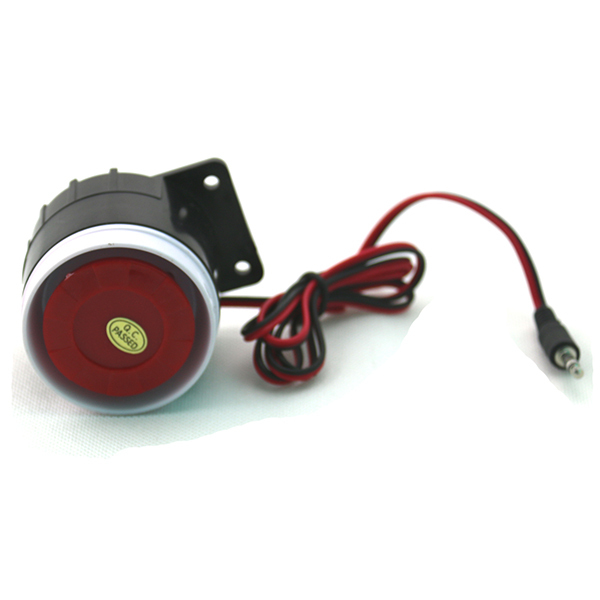 This alarm system can be widely used in different locations including shops, offices, villas, residential estate, garage,warehouse, to name just a few. 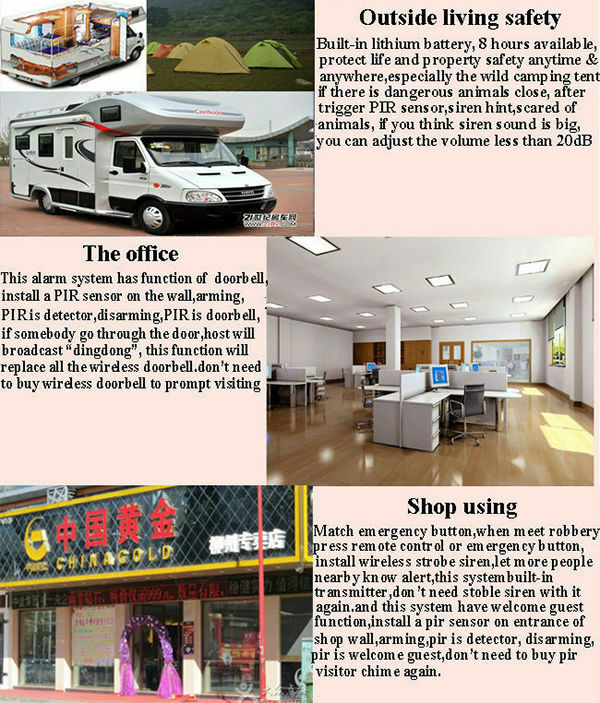 It is an ideal choice to protect your properties and personnel safety.